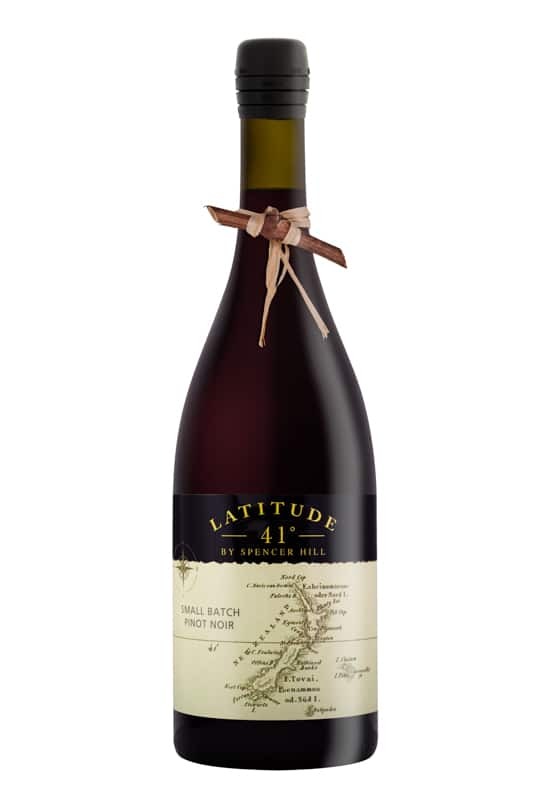 Latitude 41 wines have a reputation for delivering very high quality and a unique style. They never fail to impress. Made from Nelson grapes located along latitude 41. Bottled with a Zork closure to allow aging while keeping the ease of opening.